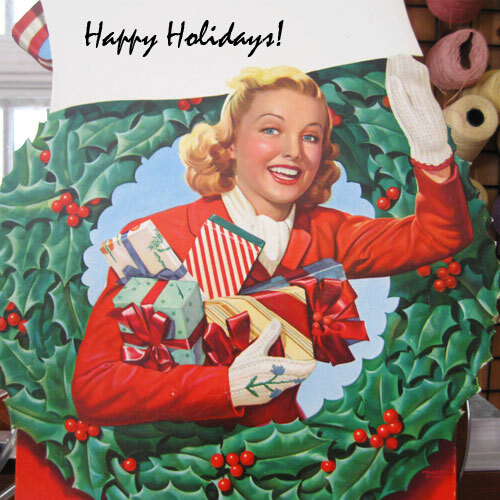 and our Best Wishes for a healthy, happy and inspired 2014! 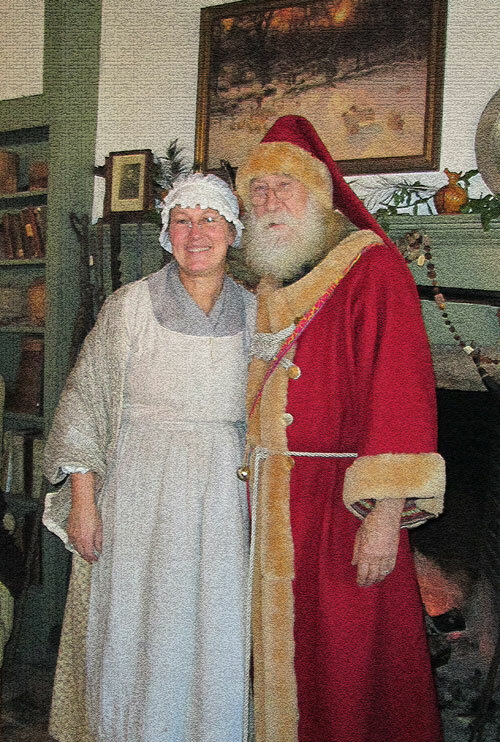 This past weekend was another of Walker Homestead’s very hospitable open houses, a New England Christmas by the Hearthside. I managed to sneak away from the dyepots to spend an hour or so enjoying the scene which included many, many delicacies from the kitchen, warm fires, hosts in period costumes, Father Christmas and, of course, shopping opportunities. 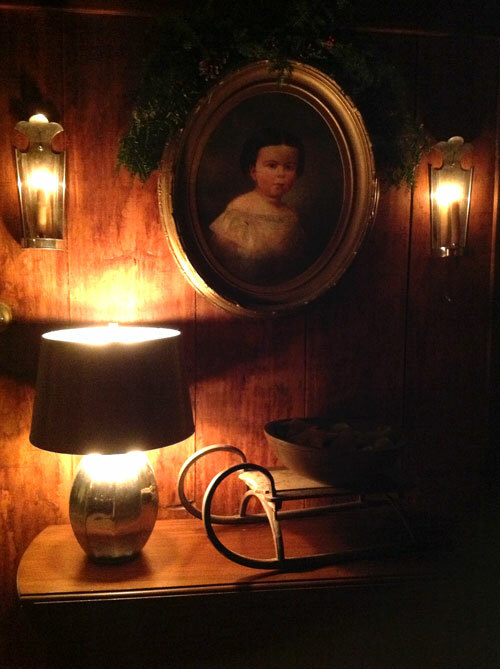 Kris Casucci and her elves make wonderful seasonal garlands out of natural materials. Who can resist? And, this year, Pied Potter Hamelin and Garine Arakelian were on site with a roomful of their redware pottery. Yes, I succumbed to temptation. I thought you’d like to see a few pictures of the event. If you are in the area, it’s well worth putting it on your calendar for next year. This year’s Backroads Studio Tour was wonderful and I finally got to visit a couple of places I’d never been before. 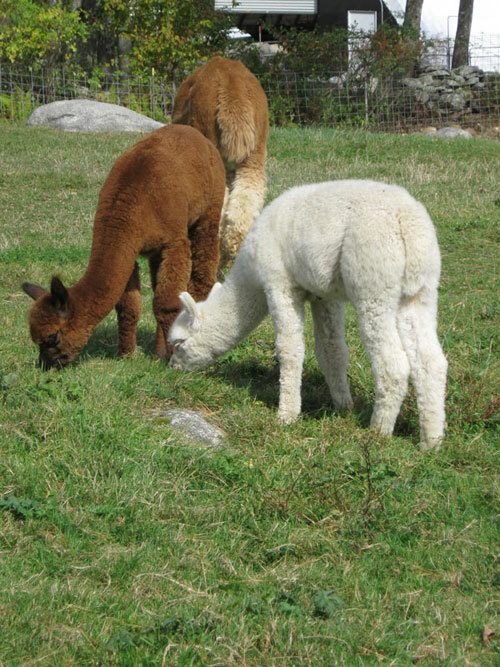 One of them was Great Rock Alpacas in Barre, MA. Oh, such temptation. Of course, I did not resist. I thought you might like to see some of the farm and what I bought there on Sunday’s visit. I’ll also show you some of the process of sorting and preparing the fleece for handspinning. 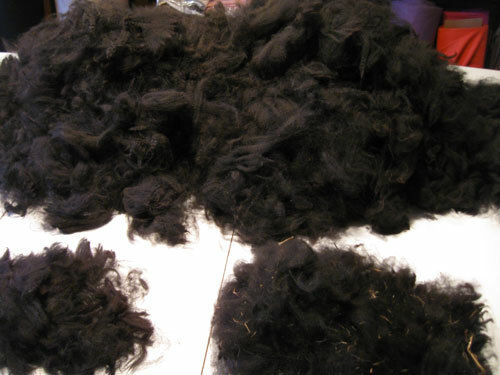 Here’s a pile of the really black, black alpaca fleece prior to my sorting. I had to have it! Yes, there was a bit of VM (vegetable matter) in it, but don’t forget this is a natural product, fresh from the farm! Besides, the VM was minimal and so easy to see against the black, I thought I wouldn’t have too much trouble picking it through. I was right. 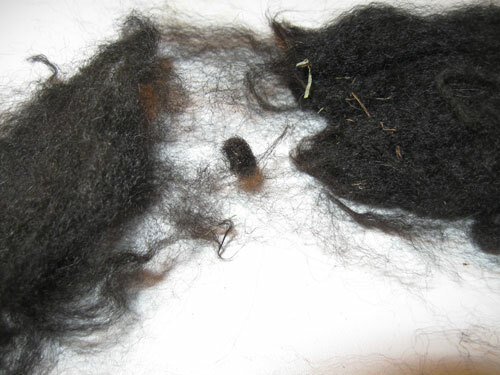 It pays to pick through any fleece by hand prior to washing or other processing, even if you are sending it out to a service. 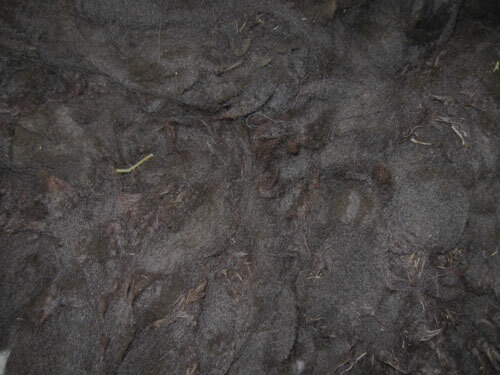 No fiber mill will take as much care with your fleece as you will, yourself. Remember that any VM or second cuts left in the fleece will be broken up into smaller pieces through the whole process of washing and carding, and that makes it harder to get out. This image shows a bit of the fleece teased apart, revealing one of the few second cuts in it. You really do want to get these out, along with the bits of hay. Some of the locks had visible sand at the tips so I used my flick card to get it out. A flick card and tweezers are a wool fanatic’s best friends! Notice the bits of dirt showing up so well on the white tabletop. 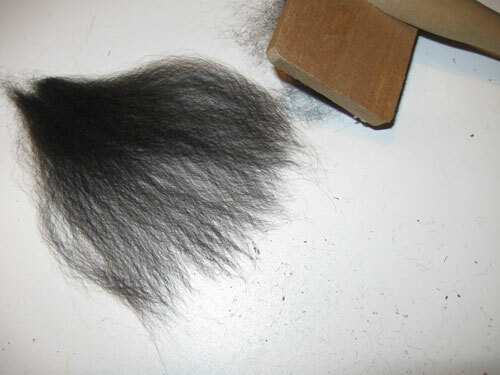 After all the work, about five or six hours over two days, I had a huge pile of gorgeous alpaca fleece and two, tiny piles of fleece, one with VM entangled and the other of hairy and short locks. 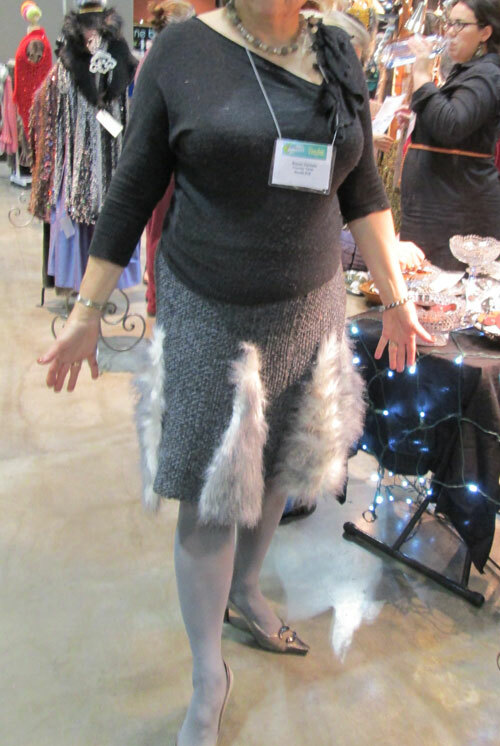 Of the two pounds of original product, I lost less than two ounces of fleece. That is a great yield! I had thought I would be washing the fleece at this point, but it seemed so darned clean I decided to try putting some through one of my drum carders, my Pat Green Big Batt. It fed through like butter, so I went ahead and carded more. 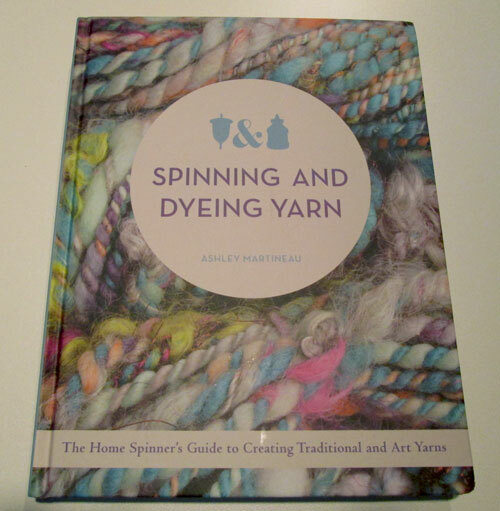 It is being spun up now just as is and the finished yarn will be washed when it is plied, prior to using it. I plan on weaving something luscious with this. 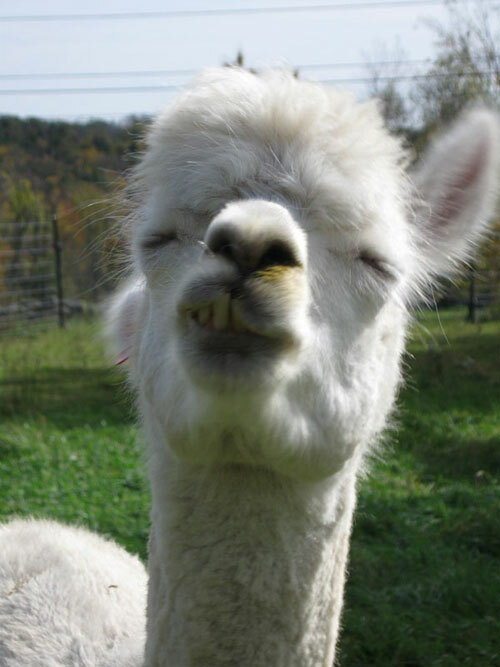 So, how about some pics of the farm animals, you say? Why not? 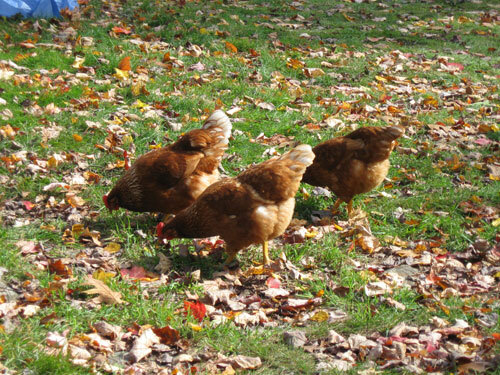 And, what visit to a farm would be complete without the chickens? 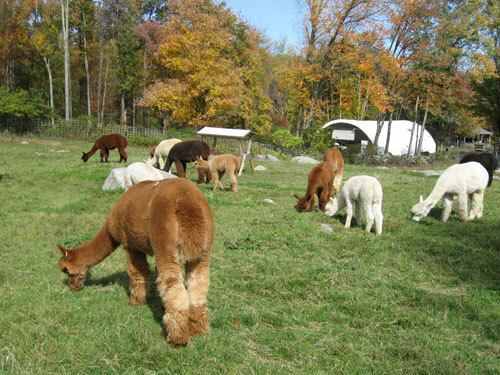 If you are ever in the central Massachusetts area, please stop by and pay the Lathrops a visit at Great Rock Alpacas. They’d love to see you! Yes, summer is coming to an end. Although it isn’t fall until the end of September, per the calendar, Labor Day marks it’s beginning in my mind. The good thing is that fall is my favorite time of year with so much beauty to see. 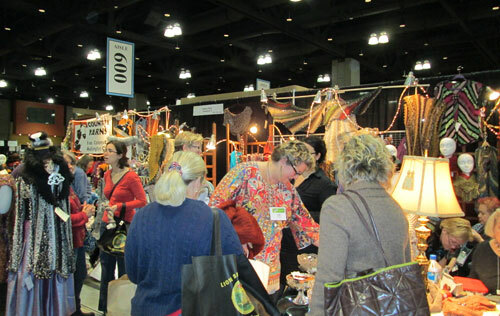 It seems that there are so many activities and antique and fiber shows I cannot possibly take them all in. We are kicking off the season by joining some fiber friends demonstrating various fiber crafts at the Spencer Fair this weekend. Running four days from Friday, August 30 through Monday, September 2 at the Spencer Fairgrounds in Spencer, MA, there is a midway and all sorts of agricultural exhibits, including our own fiber tent. You can find us next to the farm and fiber animal tent (but not the cow barn! 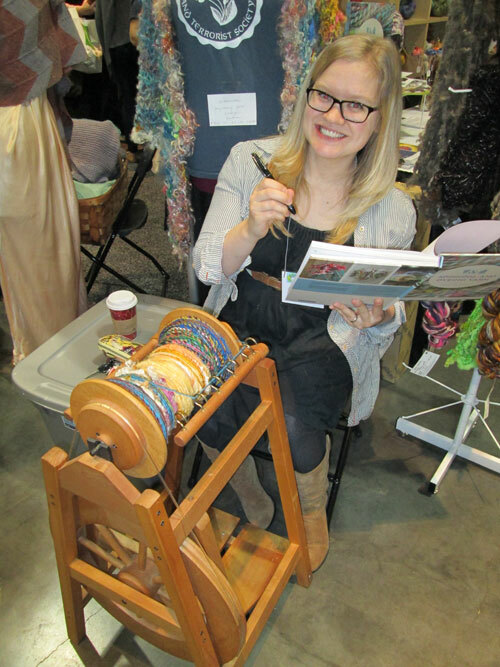 ), set up with demos of spinning, knitting, weaving and more. 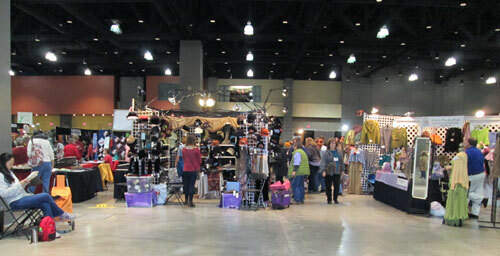 There will also be sales of handmade and/or locally produced goods. I will be spinning on a Majacraft Suzie Pro, so any of you in the area who are curious about this wheel are welcome to come and see and try it out. 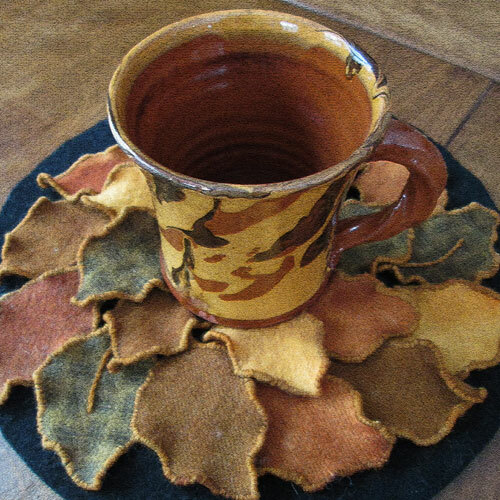 I may also have some products for sale, including fiber and hand dyed wools. 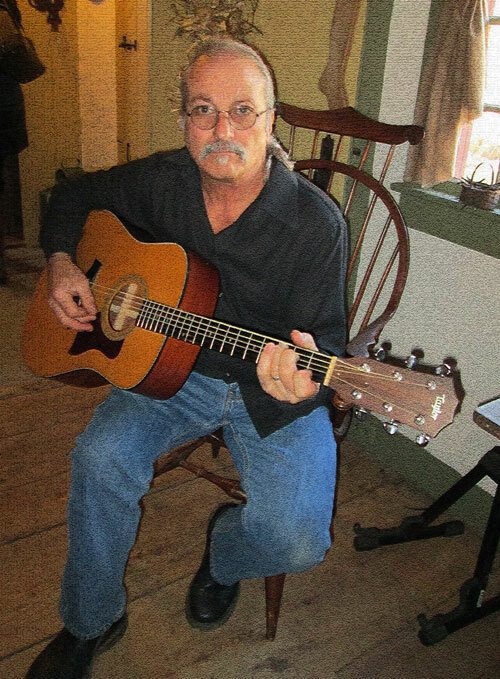 My demo days are Saturday and Sunday. I’ve also been busy adding a few new products to the website. We have three new Woolart Samplers and more to come. Wishing you a great end-of-summer weekend, however you choose to spend it! 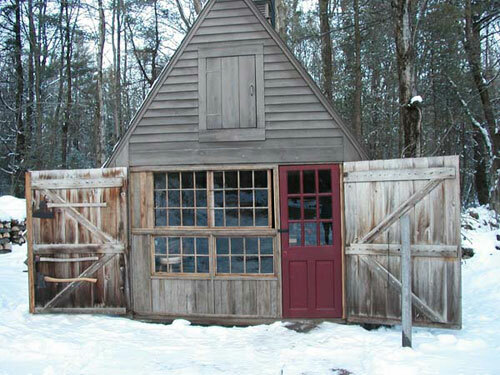 Yesterday was this spring's version of the Walker Homestead Antique Show in Brookfield, Massachusetts. It's only a few miles from my home but, believe it or not, this was my first visit! Oh, boy! What a nice show. I had pre-arranged with Pied Potter Hamelin, who was vending there, to pick up a custom order he'd made for me. 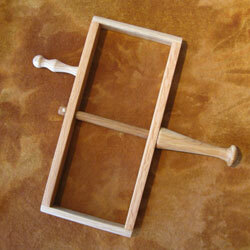 It is a yarn holder which was fashioned after an antique redware string holder in his collection. 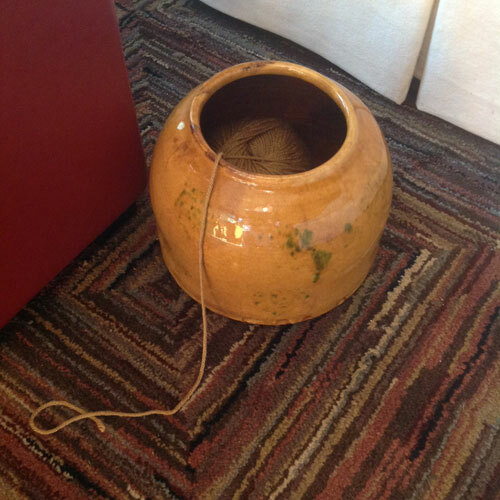 I just loved the idea of a flat-bottomed yarn bowl, which struck me as being ever so much stabler than a regular yarn bowl, so Rick obliged by making it larger with a larger opening to accommodate an average size ball of yarn. 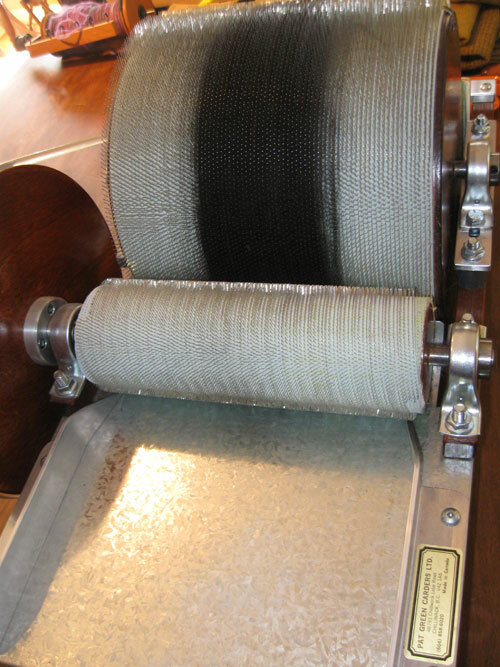 BTW, I usually like to wind traditional cannon balls instead of the yarn cakes you get with modern "ball winders." Rick also made my holder in yellow slip with green decoration called "spangles." Cool. I already had a soap dispenser in this color and similar pattern. Oh, and now I also have two redware plates in the same color and decoration. No pics of those, though. Here is my very wonderful yarn holder. I also was lucky enough to find another fiber-related gem, but I'll post about that tomorrow.